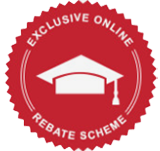 I Aspire To Be A Cybersecurity Specialist! 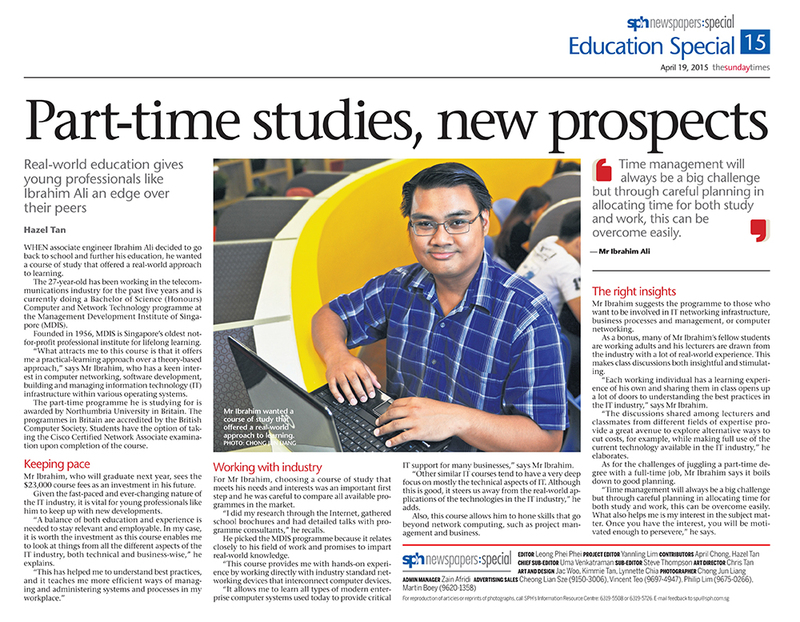 Protected: ITE CollegeWest students visited MDIS for the first time! 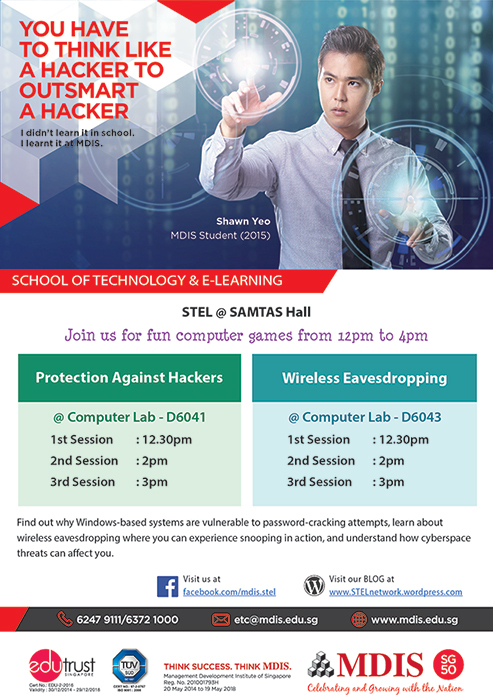 MDIS Open House on 7 Mar 2015 (Sat): You have to think like a hacker to outsmart a hacker!